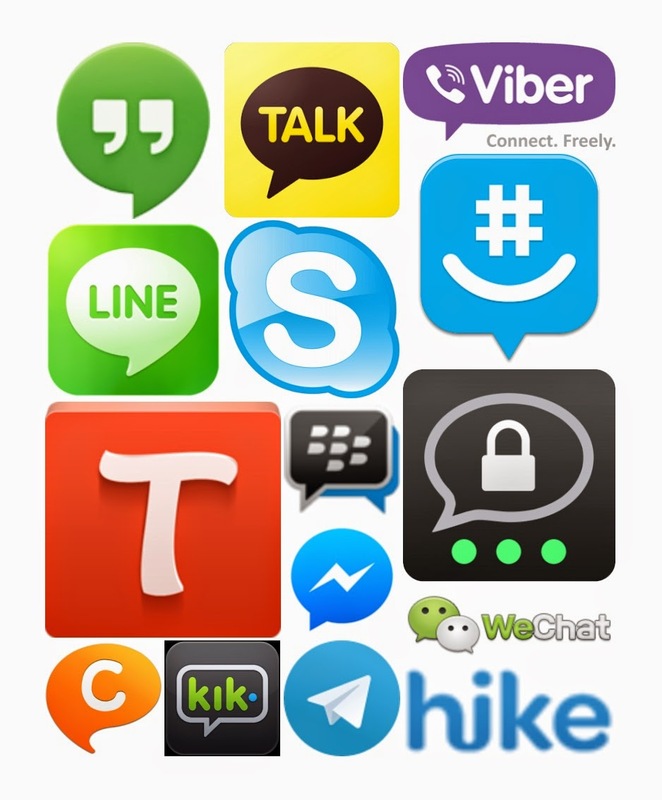 The WhatsApp itself has got the maximum user base compared to other applications. But you can try other apps as some of them has got very interesting features which are not present in WhatsApp. Viber is one of the best alternate for WhatsApp. It additionally has a free voice calling feature which is currently not present in WhatsApp. Viber is available for Mac OS, Android, BlackBerry OS, iOS, Series 40, Symbian, Windows Phone, Microsoft Windows and a Linux version is available for Ubuntu 64-bit. Another advantage of using Viber is that it has got a very large user base after WhatsApp. WeChat is a messaging application with an interesting additional feature called “Shake” to meet others. With this feature we will be connected to a random user from around the world upon shaking the phone. Two persons shaking their phone at the same time will be connected and they can chat each other. Also there are options to meet new friends from nearby locations. Sticker gallery & built-in games are other exciting features of WeChat. Facebook Messenger is another commonly used application to chat with Facebook friends. Free calls functionality is also available. 'Chat Heads' is another useful feature in FB Messenger with which you can keep the conversation going while using other applications. We can personalize the KakaoTalk messenger with fun themes. 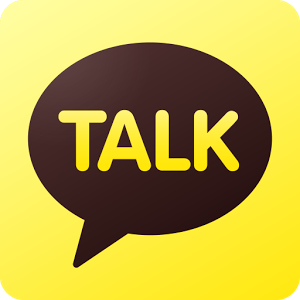 Through the "Plus Friend" feature on KakaoTalk, users can follow brands, media and celebrities to receive exclusive messages, coupons and other real-time information through KakaoTalk chatrooms. 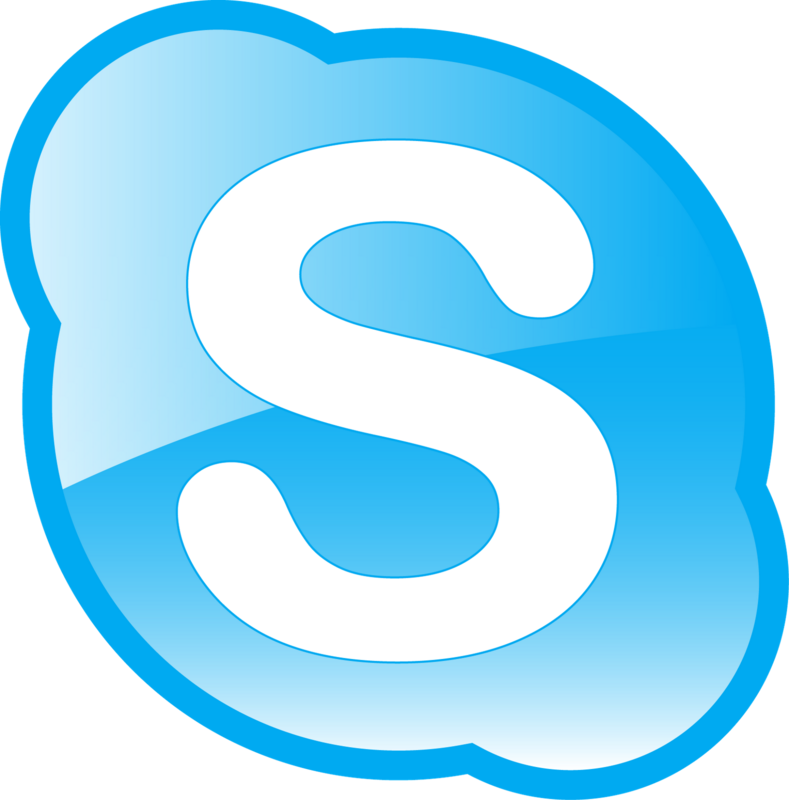 Skype is one of the most widely used video chatting application within the mobile and PC. Though it is not commonly used for text chatting purpose, it has features like file sharing, text chatting, sending video messages, conference calls etc. Also we can purchase Skype credits for calling to mobile or landline numbers. Screen sharing is another important feature of Skype which is mainly used in corporate communications. The interface of Telegram is very similar to WhatsApp and it has got some more additional features. A group in Telegram can add upto 200 people compared to 100 people in a WhatsApp group. Secret Chat option and end-to-end message encryption are the two features in Telegram which ensures privacy. 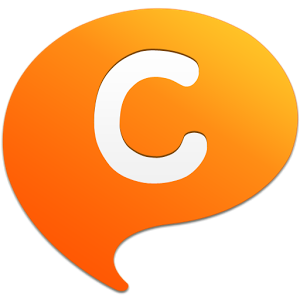 ChatOn is an application initially introduced into the Samsung mobiles. But currently they are available to free download for Android, iOS, Windows, BackBerry and Bada Smartphones. Users can share ChatON content on Facebook. Another unique ChatON features is that it allows users to create Animation messages which the recipient can watch and Broadcast to send personal notices in a group chat room. Using hike messenger you can send even non media files and documents like PDF, ZIP, Doc, PPT, APK etc which are upto 100 MB in size. 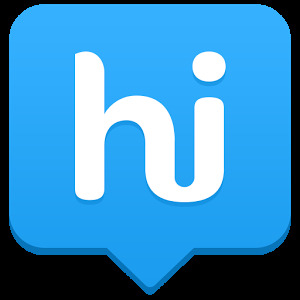 Also in Hike Messenger there are more privacy options where you can make the chat rooms hidden and access them with pass codes, you can block others from seeing your profile picture, “last seen” status etc. Also the messages are encrypted while sending over WiFi. 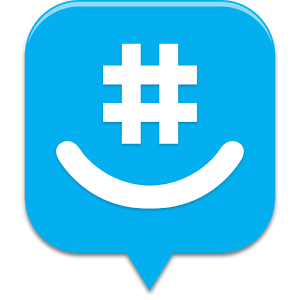 GroupMe is a messaging application which has an online version as well as mobile versions. The main speciality of this Microsoft owned messaging app is that, those who don’t want to use the application can still send and receive GroupMe messages through SMS. But this SMS feature is available only in US. 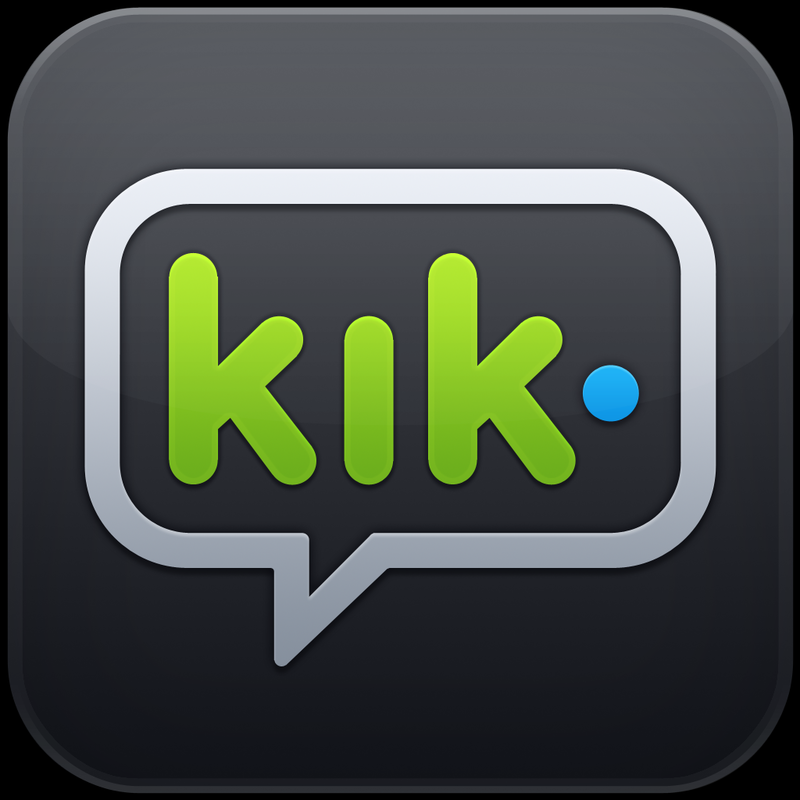 Kik is a simple messaging application modeled after BlackBerry's Messenger. Kik is known as the first smartphone messenger with a built-in browser. You have to register Kik with a unique username and so with Kik, you never have to share your phone number, which assures security. 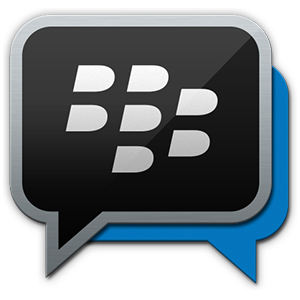 Messages sent via BlackBerry Messenger are sent over the Internet and use the BlackBerry PIN system. Earlier the communication was only possible between BlackBerry devices. But currently BBM was released on iOS and Android systems. A unique feature of BBM is its “Timed Messages” which enables you to set how long contacts have access to messages and pictures shared in a chat before it disappears from the screen. Also there is a 2-way opt-in option where you have control over who is able to message you. With Google Hangouts application you can make group video calls with upto 10 persons at a time. Other features like sending photos, maps, emoji, and animated GIFs are also available in Hangouts. Threema is a paid application which is known for its security and privacy. 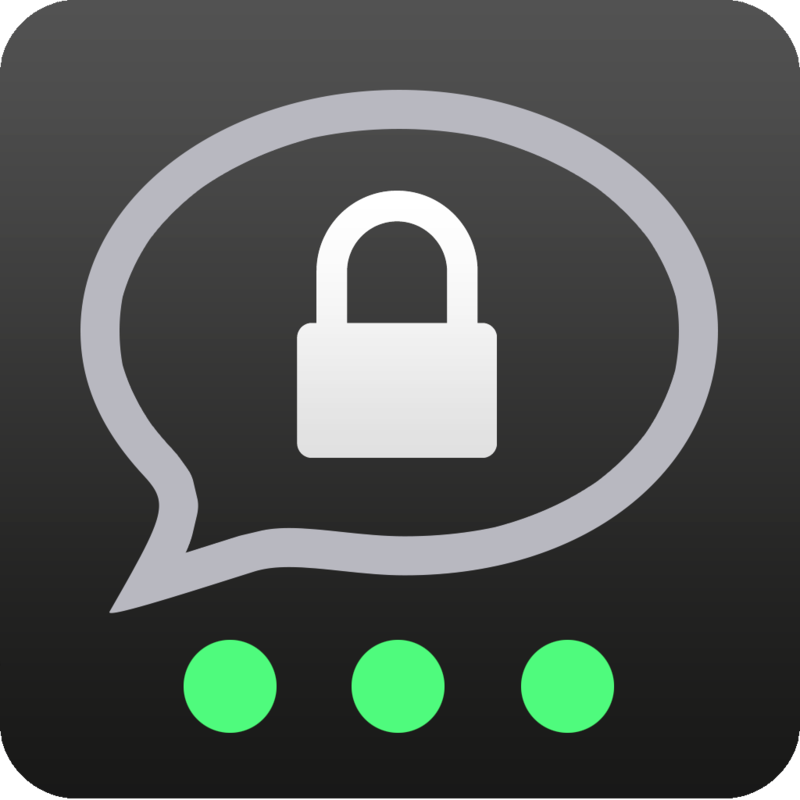 With true end-to-end encryption, only you and the intended recipient can read your messages. You can use Threema completely anonymously, without giving away personal information such as phone numbers or email addresses. The sent messages will be deleted from their servers immediately after being delivered. Currently it is available at a price of 138.11 INR. This application is popular for making video calls. There are lot of fun options inside Tango. Some of them are you can play a mini-game or share photos during a call, challenge friends, send gifts, & climb leaderboards in 40+ featured games on Tango, discover, listen & share songs powered by Spotify etc. As mobile app messaging has become an unavoidable factor in our day to day life, the competition among the apps has also grown to a large extend.